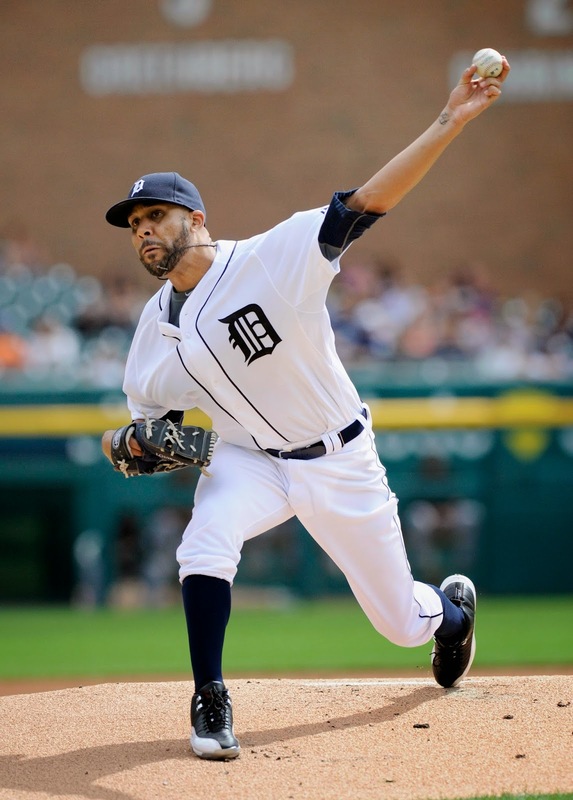 - David Price has done an excellent job settling down and giving the Tigers a fighting chance in this game. His pitch count is still manageable. It hasn't been a good outing by any means, but it hasn't been the disaster it appeared to be after the first inning, either. - The Tigers got a lot of good swings off Madison Bumgarner today. He's one of the top left-handers in the game, but have 10 hits and two home runs, and still just three runs, is kind of odd and disappointing. It speaks volumes of the Tigers' problems lately coming up with timely hits. - You can help but looking at this series so far and being reminded about what happened to the Tigers during the 2012 World Series. Tigers need to use their roster more. Hunter game winning RBIs is a low 8%. Kinsler need some time off but if the game is on the line he is a guy you want up at the plate.